Fabric: waterproof Oxford cloth; lining: polyester. Always use the Material of the best Quality - Using high quality durable oxford fabric water resistant and easy to wipe clean, don't afraid the milk/water spill on the bag when feeding the baby. Size£º13.4inch * 9.4inch * 0.6inch. Small volume. Easy to carry. The bag is layered and can accommodate many necessities. Multi-functions. 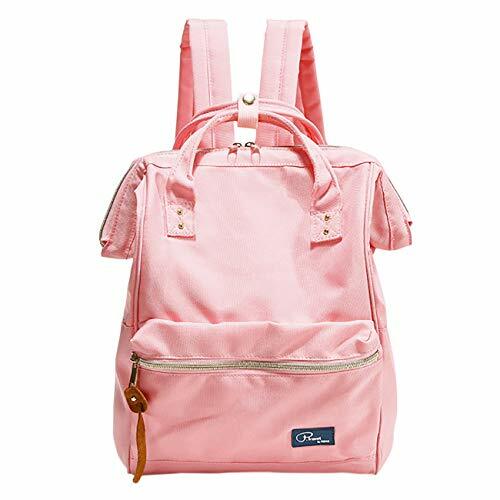 You can use it as bookbag, diaper bag, traveling backpack and purse bag for work. A bunch of pockets for organization, which makes your items very neat. You can sort out what you need and put it in your bag. That is very convenient to find the item you need. Large Capacity. The bag can hold the necessary items for going out. If you have any questions about this product by ShiyiUP, contact us by completing and submitting the form below. If you are looking for a specif part number, please include it with your message.